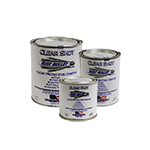 Painting provides the best long term rust protection. 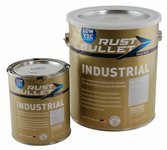 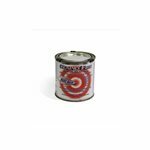 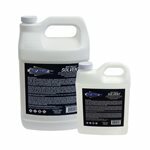 We recommend Rust Bullet as a simple, easy-to-apply paint for rust and corrosion prevention. 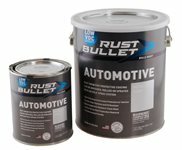 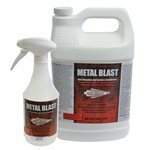 Rust Bullet is effective on both clean and rusty metal.